It’s time to ramp up your higher education admissions marketing strategy for the next year including direct mail for prospective students. Seniors are bombarded with direct mail letters which may get thrown in the trash. How does our institution stand out without breaking the bank? 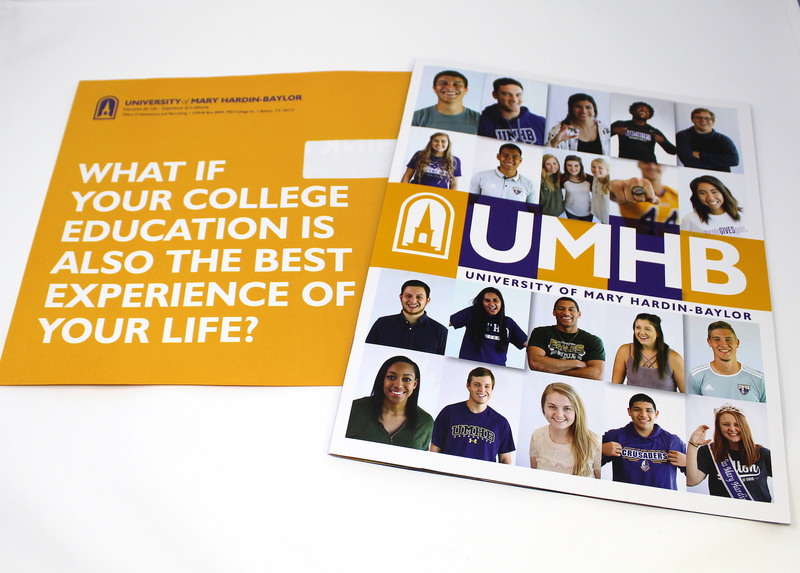 With our expertise in print marketing for higher educations, we compiled invaluable tips on how to utilize direct mail for higher education student prospects increasing your response rate and applicant rate. In essence, your audience isn’t just your high schoolers but the parents as well. A multi-project campaign could include a drop piece to the student and to the parents with triggers that affect the parent’s opinion of the university choice. For example, if you target students close to your university location by a 150-mile radius, your campaign could include a direct mail piece. “Close enough to home to come back for laundry, far enough to gain independence.” Humor containing truth relating to those close nit families hoping to make a university choice soon. “Guides for parents and students.” Segmenting your audience that makes sense for your university not only allows you to increase your applicant numbers but also increases your ability to gain trust and emotional response from parents or guardians. After all, parents have just as much influence on the university the student chooses. Spend time shooting the right photography. Reach out to the hearts of high school students with creative design and unique images reflecting authenticity. Graphic design for print marketing pieces should include real-life images of students on or off campus life, creative but consistent type choices and heavily branded with your logo and colors.. Create an impressive list of stats on your university graduate including a “By the numbers” piece that impresses your target audience. Take photos of your students on campus that relate to the majority of your prospective students. Add embellishments and finishes to your final mail drop targeting the most likely students. This piece should be something they are more likely to keep. Acceptance letters to students should include something unique when they post it to their social media account with a hashtag. Go ahead and tell them to post it with a hashtag you invent like #integgrad2023 or #integbound2019. Follow that hashtag and like the posts or even share it. Post on your own social media account with the stack of acceptance letters going out that day or share the best post and ask for new students to comment with their acceptance letter selfies. In order to retain the integrity of your brand make sure to provide corresponding graphic design pieces that work together to unify brand awareness. We know higher education print. From Division I Universities to community and junior colleges, our experience producing print and direct mail positions Integ as an expert in print for higher education institutions. We understand the need for quick turnaround and attention to detail. Keeping your brand right every time and offering press checks that go the extra mile, Integ goes the extra mile to make sure your campaign is successful and exceeds your expectations. 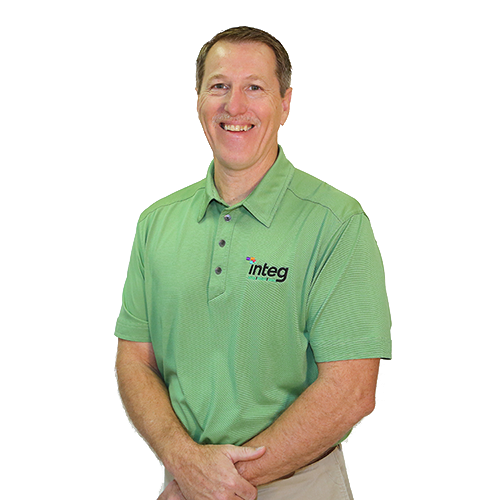 You have a story to tell…Integ delivers. Contact us today to get started on a quote for your next print project. Our solutions include offset and digital printing, variable printing, direct mail and fulfillment, wide format, wall graphics, promotional products, and creative services and graphic design.